File photo: Hong Kong, Singapore, Tokyo and Beijing are among the top ten destination cities worldwide for luxury retailers, a latest survey by real estate consultancy CB Richard Ellis has found. Hong Kong, Singapore, Tokyo and Beijing are among the top ten destination cities worldwide for luxury retailers, a latest survey by real estate consultancy CB Richard Ellis has found, Xinhua reported. The survey also shows Asia continues to be a key target for luxury brands, with many retailers opening in multiple locations and developing flagship stores. 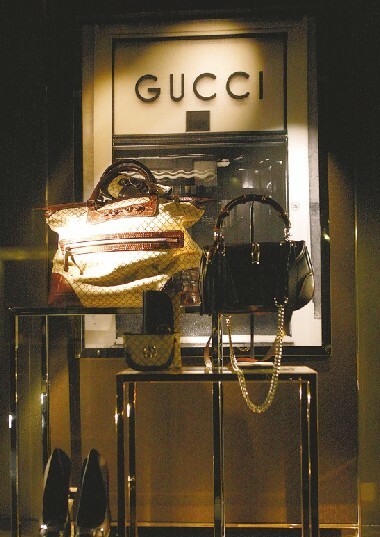 Hong Kong attracted 84 percent of the participating luxury brands to remain the most popular destination worldwide. Singapore and Tokyo ranked the seventh and eighth respectively, both attracting 69 percent of the global luxury and business fashion brands surveyed. Beijing was tenth, attracting 67 percent.